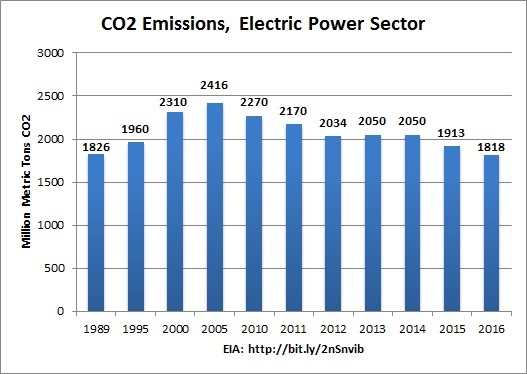 Because more natural gas is being used, the historic link between rising CO2 emissions and increased energy production/use and economic growth has been broken. 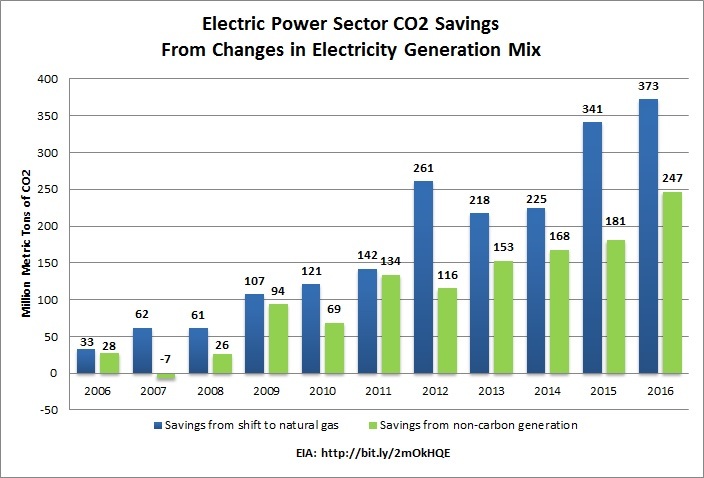 This is important, market-driven progress on climate, which API and its member companies consider an important issue for constructive engagement – engagement that also is seen in approximately $90 billion in oil and natural gas industry investments in zero- and low-emissions technologies since 2000, nearly as much as the federal government and more than twice that of the next largest industry sector. There are global implications, as well. A U.S. Energy Department study found that liquefied natural gas from the U.S., used for power generation in Asia and Europe, will emit fewer greenhouse gas emissions from a lifecycle perspective than electricity generated by regional coal. U.S. natural gas has been a plentiful, affordable and reliable source of energy. Coupled with the environmental advantages of natural gas, our country’s policies should work to ensure its safe, responsible and growing production.